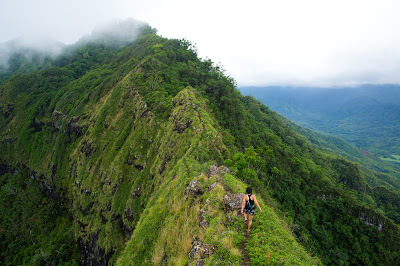 If you like hiking or just loving coming in contact with nature, then these 5 awesome things about hiking in Hawaii will sweep you off your feet. Hawaii is an exceptional place to live and one that just helps people to relax and appreciate the value of nature. Just be careful because one hike and you may find yourself obsessed with Hawaii for the rest of your life. Hawaii is home to the most spectacular volcanic mountains. You will enjoy the stories and mysteries locals tell about each one of them. Some of the popular volcanoes aNBd trails are the extinct Diamond Head or as it is known by the locals Leahi, and the Kilauea Iki Trail. There are also a variety of backpacking and hiking options such as House of Rising Sun, Haleakala. There is no place in the world where you can get the magnificent scenery of mountains, covered with beautiful flowers where you will hear an Apapane or Elepaio chirping. The climate is changing, and new species are being introduced, it is therefore only a matter of time before all these species get lost. If you visit Haleakala, you may see Silverswords locally known as Ahinahina in full bloom. That is why you need to go and capture some moment for yourself. Looking at all the beauty, you will appreciate how much the rest of the world has lost. There is no greater site in nature that the view of a waterfall surrounded by lush green vegetation dotted with flowers. It just looks like a paradise of sorts. 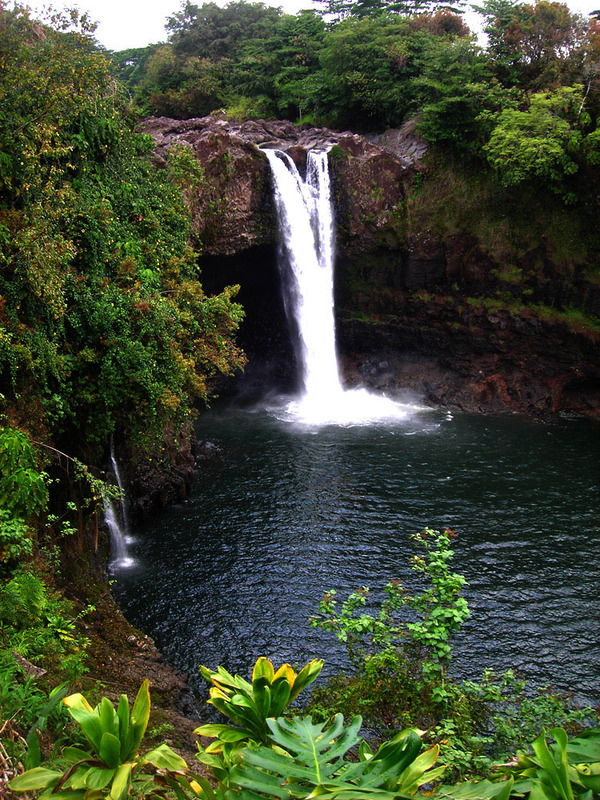 If you take the winding Hana Highway, you will come to the spectacular Waimoku Falls. If you go to Oahu, you can make a stop at Waimano waterfalls and enjoy the multi-tiered waterfalls before you. If you talk nicely to the local, they will also show you secret waterfalls that are slightly off the main rail. There is no winter in Hawaii which means that you can get out and enjoy the sceneries almost any day of the year without freezing. The only months that you might need to stay a little bit indoors or just brave it out are the rainy months that start from November and end in March. The good news is that it is at this time that the spectacular waterfalls also reach their peak flow. Winter months are also the best to hike to the ridges. You will get a nice breeze, and you will not feel the sun as being too much. Yes, that is right. In other places, getting into the jungle is always not such a nice idea because who knows, you might come home with a snake bite. Not in Hawaii, there are no snakes in this island. There are no bear or cougars either. Only wild boars, which some might consider not a danger. If you spot one, just clap really loud, yell at it, and keep moving. It is said that there are strong Hawaiian spirits in some islands, you may experience that "Mana" of ancient Hawaiian culture. Everywhere you are in Hawaii rocks, whether you choose the lush valleys, the scenic ridges, the waterfalls, the volcanic mountains, or the wonderful beaches, you will love what you see. If you want a place to unwind and reconnect with nature, then Hawaii is the place to visit. You do not have to pay for anything else, just being there starts the fun.